Thank you for taking the time to look into Heroes Delivery & Moving, LLC. Heroes was established in 2000 and is a family run business. 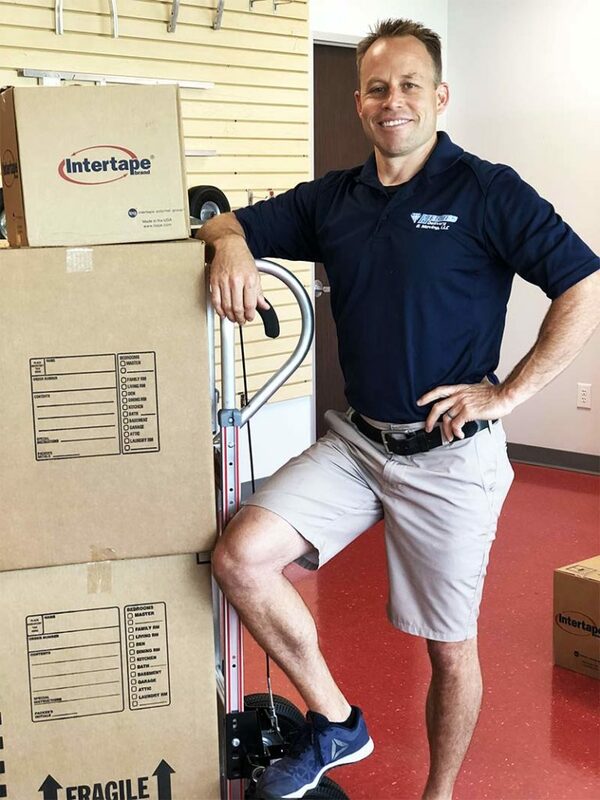 All of our staff are personable and patient because we are familiar with the stress of moving and we know what a physical and emotional strain it can be. Our customer service skills are second to none in the service industry, our staff treat our customers and their possessions with respect and dignity. We aim to exceed your expectations by being prompt, efficient, careful and helpful. 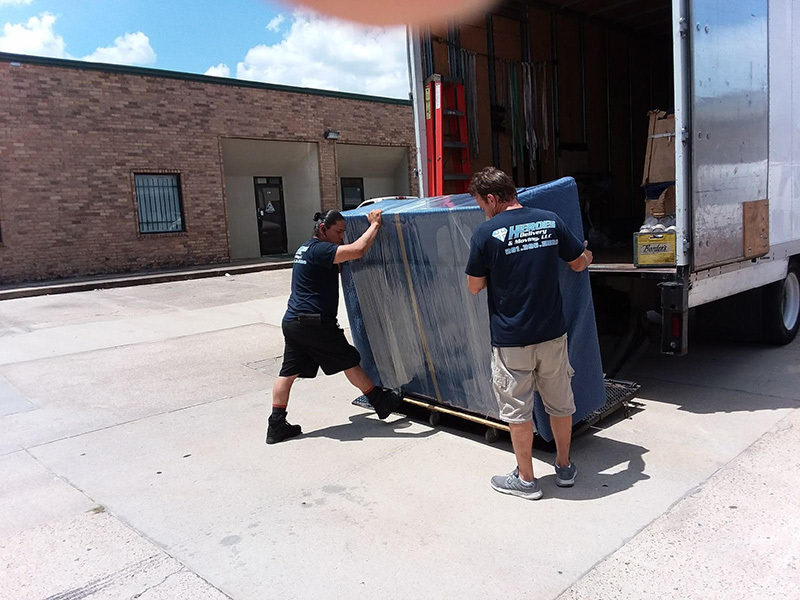 We are a full service moving company that takes pride in the work we do which translates into a pleasant and efficient move for you. 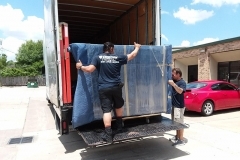 Heroes Delivery & Moving is a blanket wrap company and we use premium moving quilts. All of our trucks are equipped with an excess of pads and dollies to make the move as seamless as possible with no down-time. Heroes Delivery & Moving is not looking for single move experiences, we are looking to establish relationships and longevity. Our goal is to turn our customers into repeat clients by treating them in ways that make them feel valued and appreciated. 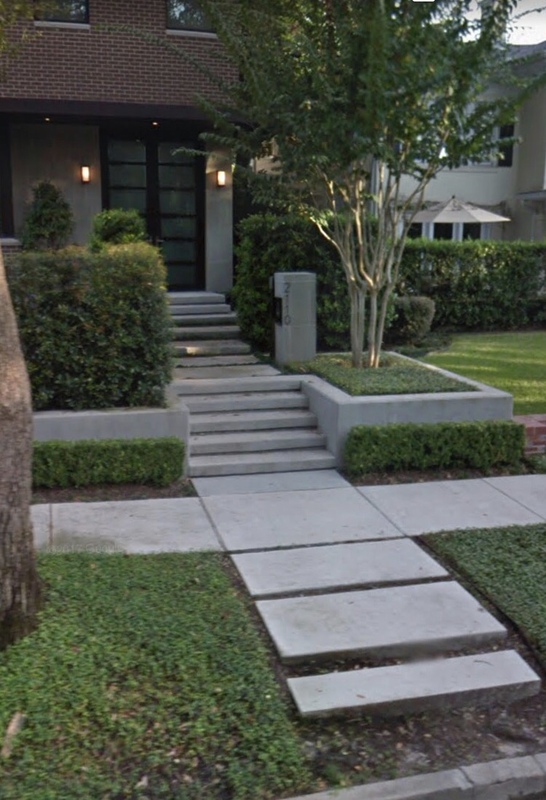 As much as 90% of our moves come by way of repeat and referral. Choosing a mover to surrender your possessions to load onto a truck is a huge decision and we don’t take that lightly. 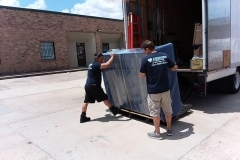 Our moving teams are methodical and professionally trained to handle anything you need moved. We regularly handle high-end furnishings, exceptional antiques, custom and one of a kind pieces. Whether you need a chair delivered to the upholsterer or need a large home packed & moved across Texas we can handle it. Heroes Delivery & Moving can schedule a free in-home estimate at a time that works best for your busy schedule. Estimates are provided in writing so you have the comfort of knowing what to expect at the completion of the move. 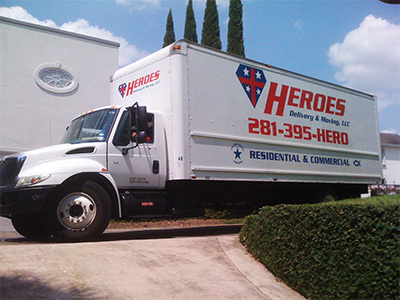 At Heroes Delivery & Moving we provide an array of professional services. Our available services include moving households, condos, town homes, high-rise units, apartments and commercial offices. 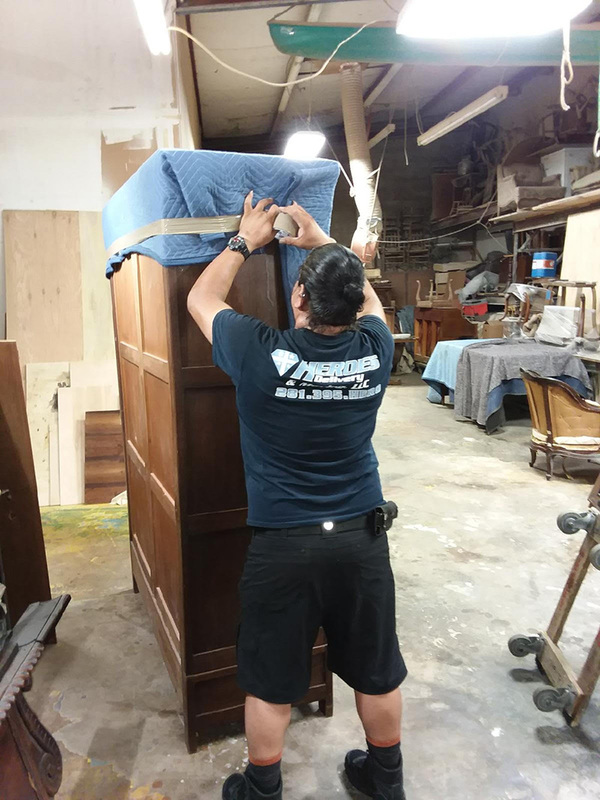 We also handle mirror & art installations, crating, chandeliers, packing, packing tutorials, packing material deliveries, in-house moving, storage transfers and organizational help in the attic, garage or home. 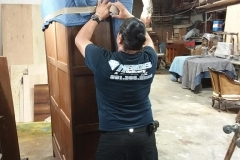 We offer furniture assembly, billiard table moving and we are professionally trained to move grandfather clocks and pianos. Our intrastate service covers all of Texas and we can also help you with interstate moves if you are leaving Texas. Heroes Delivery & Moving is a flexible company that will work with you to accommodate any special needs and details associated with your move. We can make arrangements for special pick-up & delivery times and we can handle multiple origin and destinations per shipment. We are experienced with estate disbursements and the special attention to detail they often require. 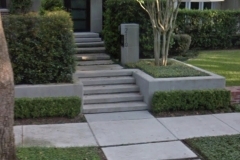 Our service extends to anywhere in Texas and includes; Houston and Greater Houston Metroplex areas, Memorial, Highland Village, River Oaks, Briar Grove, Piney Point, Hedwig Village, Bunker Hill, Spring Branch, Bellaire, West University, Southside Place, Rice University, Greenway Plaza, Royal Oaks, Medical Center, Montrose, Midtown, Braeswood, Sharpstown, Katy, Cinco Ranch, Bridgeland, Cypress, Spring, Spring Cypress, Tomball, Humble, Woodlands, Hockley, Weston Lakes, Fulbrook, Fulshear, Pearland, Sugar Land, Stafford, Beaumont, Galveston and many others.